Excellent Pre-Lab Training Tool Using the GREEN Tablet Test Methods. 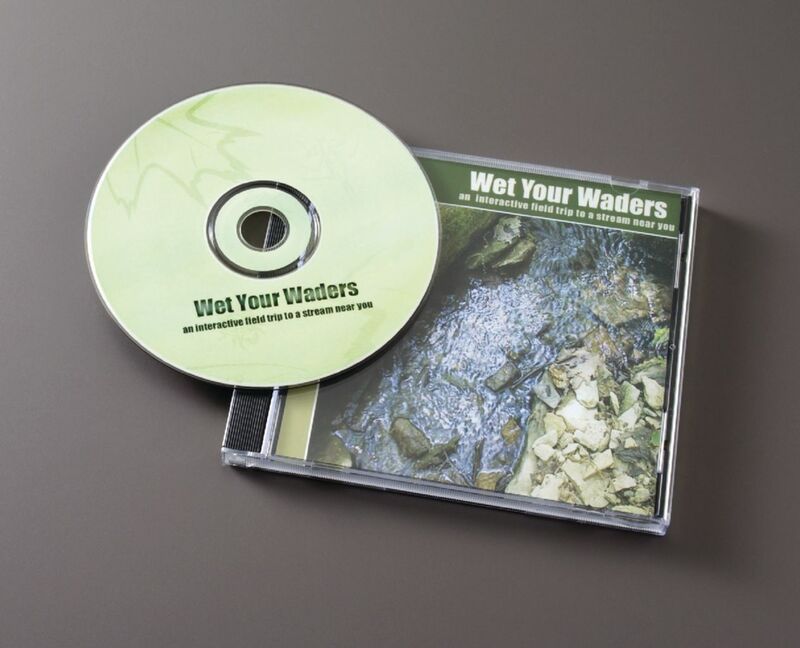 Teach your students about the importance of each GREEN water quality test, and allow them to practice performing the techniques before going into the field using this companion CD-ROM. After selecting a location from the on-screen map, students will be transported to the area they have selected in order to perform interactive, simulated field tests. In addition the students can have a full 360° view of their selected area using QuickTime Virtual Reality.